Mother’s Day is such a special day! It is the one day where we, moms, get spoiled, right? Well, moms are much more than just a day of celebration. 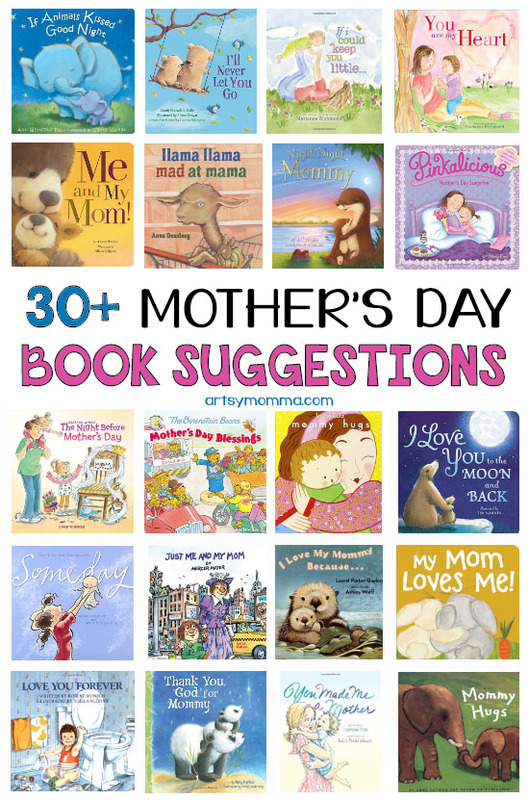 Why not celebrate moms and cuddle up with the kids to read some books that show how wonderful moms are. In this post, we share a beautiful list of such books that you and your little ones will absolutely love! *Please note that these are affiliate link. You can read our full disclosure here. I have highlighted some underneath this group of books and then in the next section are books featuring animals. I’d keep you close to me. into who you’re meant to be! Many of the books listed are part of a series. We love the Pinkalicious, Biscuit, and The Night Before series. Mommy Hugs incorporates counting. This is another awesome series. You can see our book review of God Gave Us You here. There are books for the other relatives too! We own jumbo-sized versions of I Love You Mommy and I Love You Grandma. Both are sweet books that also teach the little bear life lessons. In I Love You Grandma, Little Bear asks all kids of questions , such as Why do I have a nose, claws, and so on. Guess How Much I Love You Does a Kangaroo Have a Mother, Too? I Love You All Day Long Just Me and My Mom (A Little Critter Book) Night Night, Mommy The Berenstain Bears Mother’s Day Blessings Llama Llama Mad at Mama Me and My Mom! Are You My Mother? You Are My I Love You: board book My Mom Loves Me! Read our Book Review of Llama Llama, Mad at Mama here. 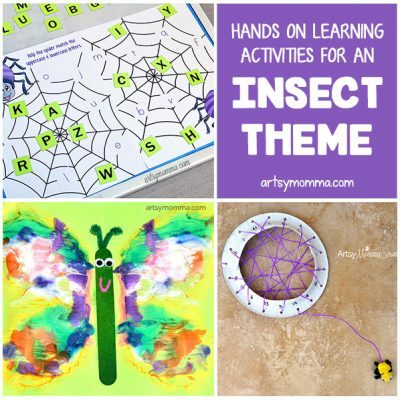 Find printable baby animal and mom puzzles here and see I Heart Crafty Things book review of Guess How Much I Love You with a fun card craft idea. 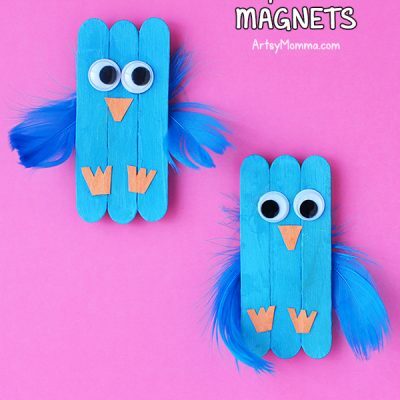 Be sure to check out these cute Mother’s Day craft ideas too!